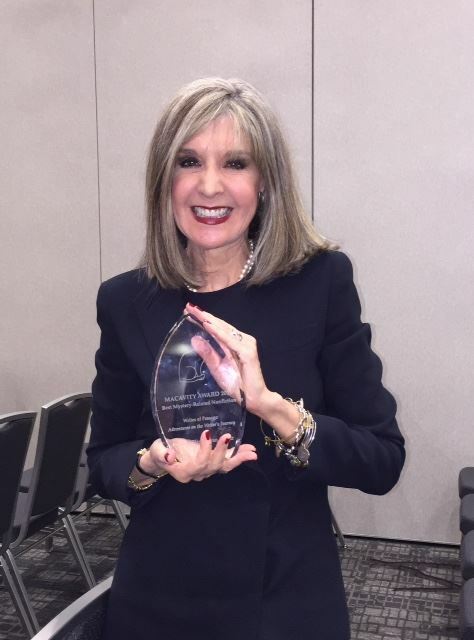 Jungle Red Writers: Congratulations, Hank Phillippi Ryan! 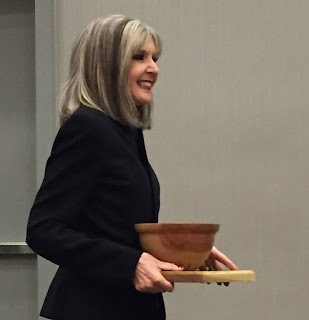 Hank won both awards for Best Mystery-Related Nonfiction, as the editor of Writes of Passage: Adventures on the Writer’s Journey (Henery Press). Brava! Happy Sunday, everyone! Hope to see you next year in New Orleans! I loved "Writes of Passage" . . . .
Woowoowoo! Delighted for you (you did an AMAZING job!) and all the contributors and Sisters in Crime. Wish I'd been there to cheer! 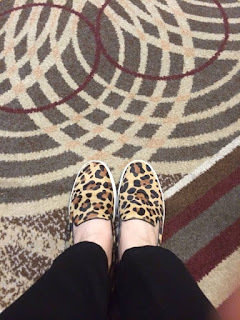 And Bouchercon in New Orleans??!! Now that's gonna be some party!! Woohoo! So pleased for you, Hank. It's a brilliant book. Congrats, Hank!! It is a great book, you deserve the award, enjoy the celebration. Yay, Hank! So well-deserved. Congratulations. Hank, a million congratulations! Susan, I love your Vans. Have to check them out. And Reds, I'm looking forward to meeting you all in New Orleans next year. Save me a seat at the table! Yay to Hank! So great to meet you in person this weekend, Susan. So happy to hear your name called twice at Bouchercon for awards! You are magnificent! Congratulations! Susan, I took several pictures of you and Kristopher, but I failed to get a picture of you with moi. Also, I hope to spend more time with you next year! So happy to get my Maggie Hope books signed and to meet you! So, So Proud of Hank!